As you can see, it is nearly half off right now. 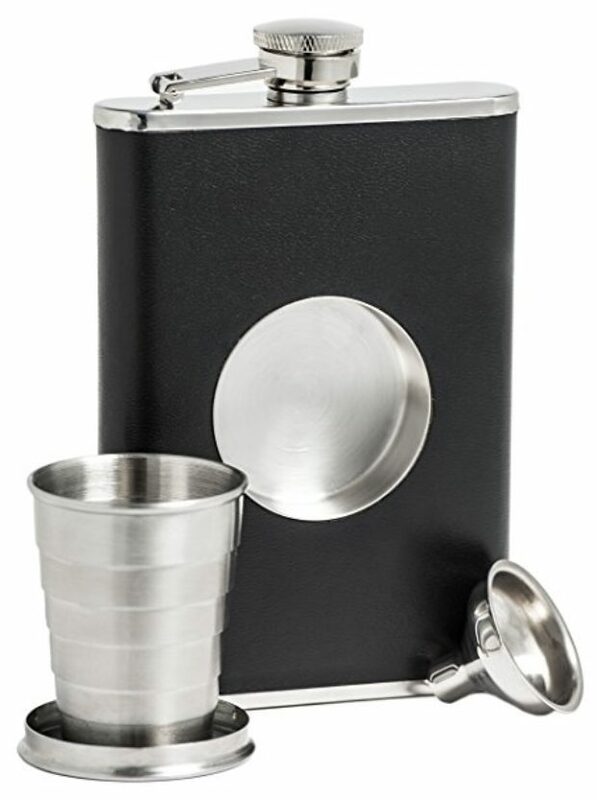 You don’t want to find yourself at an open bar-less event without a flask anytime soon. And with this, you can measure out your shot perfectly with the accompanying stainless steel glass. There’s even a funnel to boot.